What's a watch supposed to do? 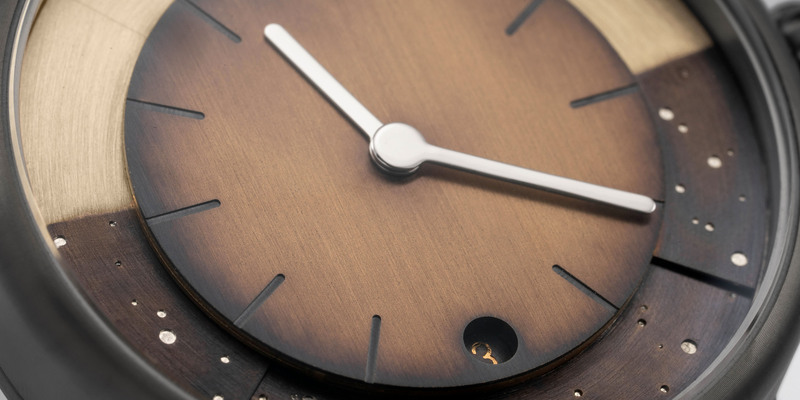 We founded ochs und junior to develop Ludwig Oechslin’s ideas for functional wristwatches. 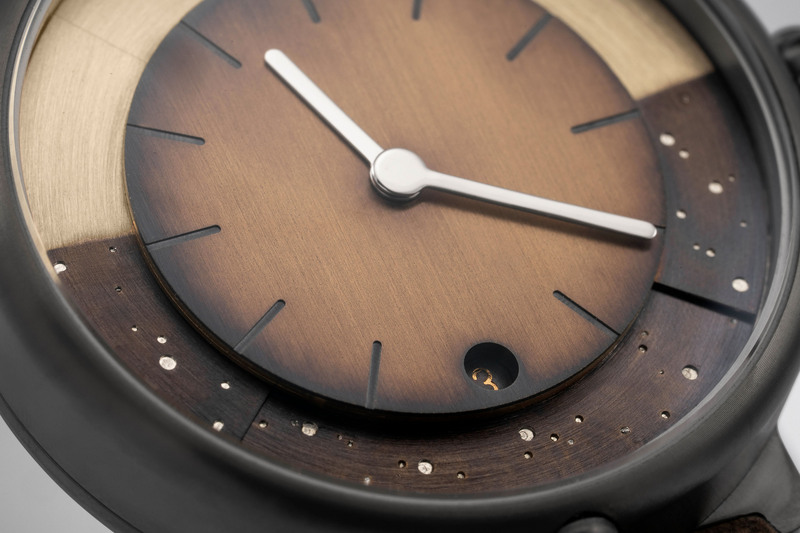 Most of the 130 watches we manufacture per year are custom-made. For questions, Beat Weinmann is your personal contact. We look forward to hearing from you! -Ludwig Oechslin and Beat Weinmann (cofounders), Cail Pearce, Kevin Hoffmann, Isabelle Ruckstuhl and Sandra Flück.